If you are being treated for cancer, staying as active as possible may benefit your physical and mental health. And spending time outdoors while you garden can lift your spirits. But, is gardening during chemotherapy safe? Can I Garden While Doing Chemo? 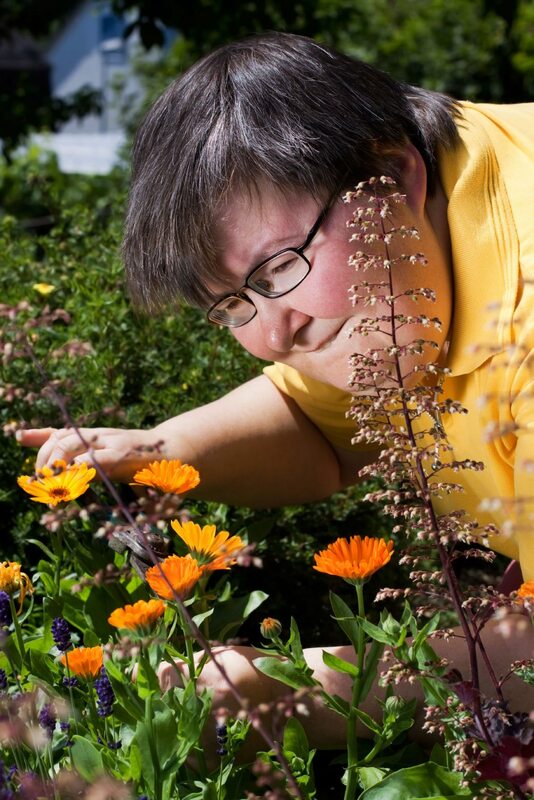 For most people being treated with chemotherapy, gardening can be a healthy activity. Gardening can provide needed relaxation and gentle exercise. However, you should take certain precautions in the garden, and you should check with your doctor before beginning. The main concern related to gardening and cancer is the risk of infection. Typical chemotherapy drugs weaken the immune system, leaving you at greater risk of infection from cuts and scratches or from contact with the soil. These drugs lower the number of white blood cells, your body’s main infection-fighting cells, in your body. In some cases, cancer itself can also suppress the immune system. During a typical course of chemotherapy, there will be times when your white blood cell count is especially low. This is called the nadir. At your nadir, typically 7 to 14 days after each dose, you are especially vulnerable to infections. You should ask your doctor whether you need to avoid gardening at that time. Taking this information into account, the answer to the question “is it safe to garden while doing chemotherapy” depends on your particular situation. Some chemotherapy drugs cause greater drops in white blood cell levels, so ask your doctor if gardening is safe for you. Most people can garden during chemotherapy if they take a few precautions. Avoid getting scratches from branches or thorns. Wash your hands thoroughly after you work in the garden. Don’t spread mulch, soil, compost, or hay. Avoid handling these materials or stirring up loose soil as they can be a risky source of airborne spores, which are especially dangerous to people with a weakened immune system. Don’t keep houseplants or fresh flowers in your bedroom. If you eat vegetables from your garden, be sure to wash them very well. Ask your doctor whether you need to cook fresh veggies before eating them. Don’t over-exert yourself. If you’re feeling sick or fatigued, you may need to avoid the more strenuous aspects of gardening. That’s okay – even a small amount of physical activity can provide health benefits and may increase your energy level. Whether you garden or not, many oncologists recommend that you take your temperature every day, especially during your nadir, so you can catch any infection early. Call your doctor right away if you have a fever of 100.4 degrees F. or greater (38 degrees C.) or other signs of an infection. If you’re being treated with radiation but not chemo, can you work in your garden? Radiation therapy is aimed at the location of the tumor, so it usually doesn’t cause full-body effects. In most cases, the risk of infection is lower than if you’re undergoing chemotherapy. Radiation can irritate the skin, which can make it more vulnerable to infection, so hygiene is still important. Also, if radiation therapy targets the bones, it will suppress the immune system. In that case you should take the precautions recommended for people being treated with chemotherapy.